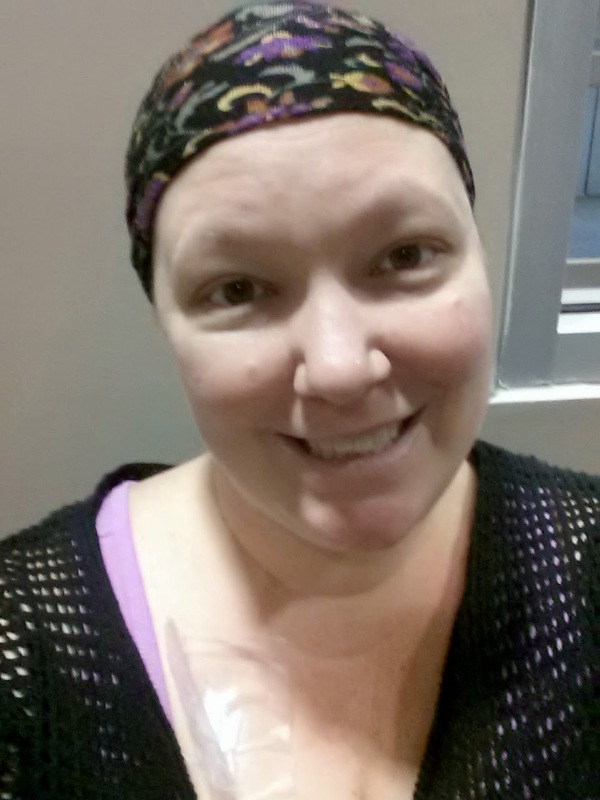 It was just like my normal chemo day, I got up and readied my port for treatment. However, I was taking a quick detour before treatment today to swing by and get a CT scan. 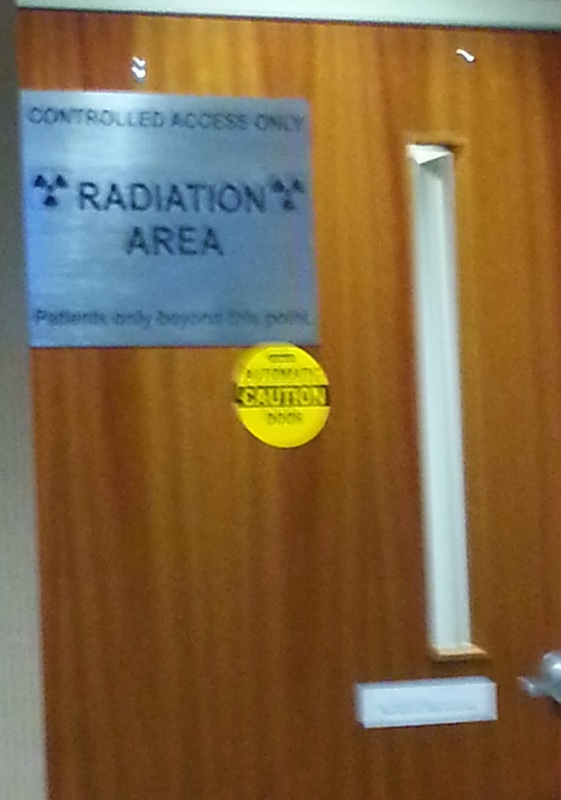 The CT scan was minimal and for me the least informative testing I have had yet. Last time the results were hard to read so I was assuming the same type of results would occur again. On a good note, the scan was performed in my cancer center and they were able to use my port for not only the scan procedures, but to do my blood work and use the line for chemo later. It was a great all-in-one service! After getting a slightly painful jab, I was ready to proceed to the scan. The CT scan was, as usual, very quick and painless. It took maybe a total time of 15 minutes. I climbed onto the table, raised my hands above my head, and was gentle inserted into a doughnut shaped machine. My IV line released some lovely chemicals and I held my breath a few times while I got moved back and forth. The end of the scan produced the dual feelings that I needed to pee and a slight warming sensation as if I had. Of course, I did not pee myself! 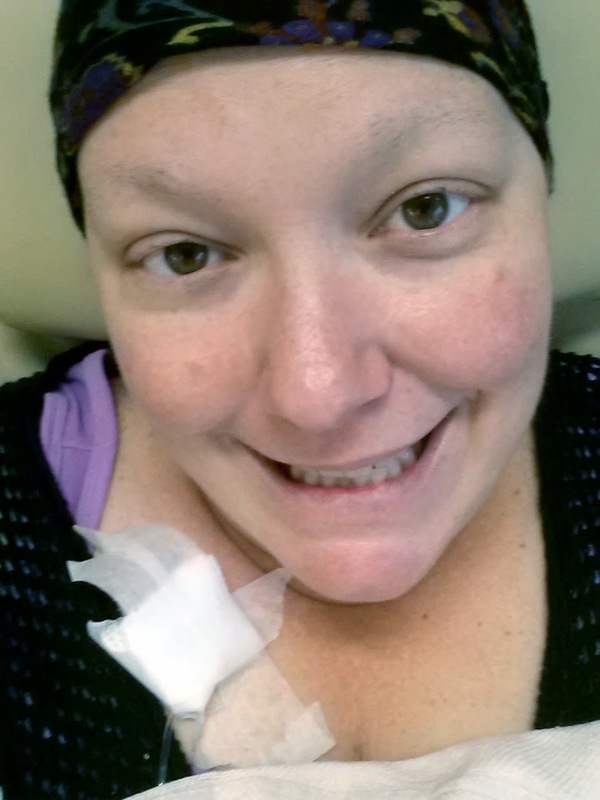 I was unhooked from the IV line and off to get my chemo treatment. 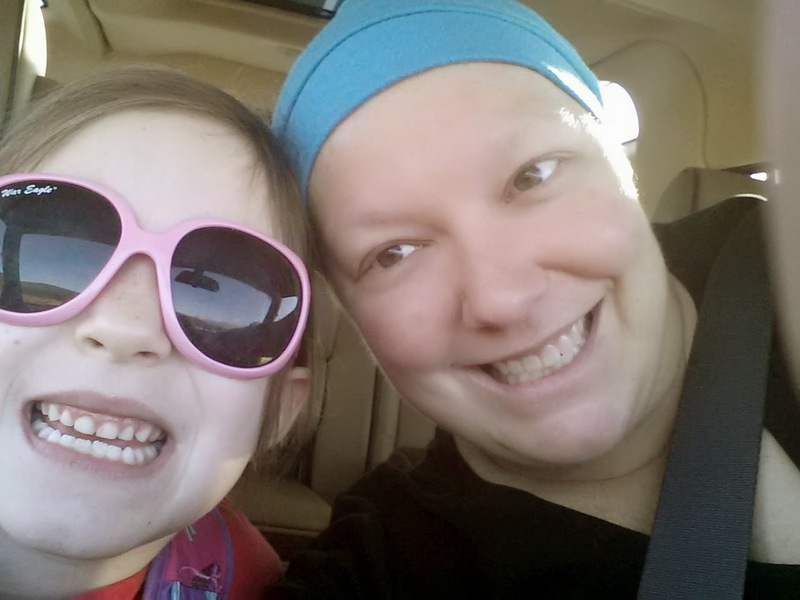 My chemo-buddy had unfortunately caught strep (probably from me) and since my mom was in town, she opted to go to treatment with me. We made our way down the hallway and waited patiently for the pager to go off. While waiting, one of my nurses happened to see me and went ahead and took my vitals. I have continued to be a challenging patient when it comes to blood pressure. She has given up trying to use the machine to take my blood pressure, so I was glad that I was avoiding the other nurses who continue to use the machine even after multiple failed attempts. My giant cancer-strength arms cannot be measured! My mom and I made our way into the treatment area. When I went to my normal chair by the window the couple across the way closed their curtains, so we moved a seat down. 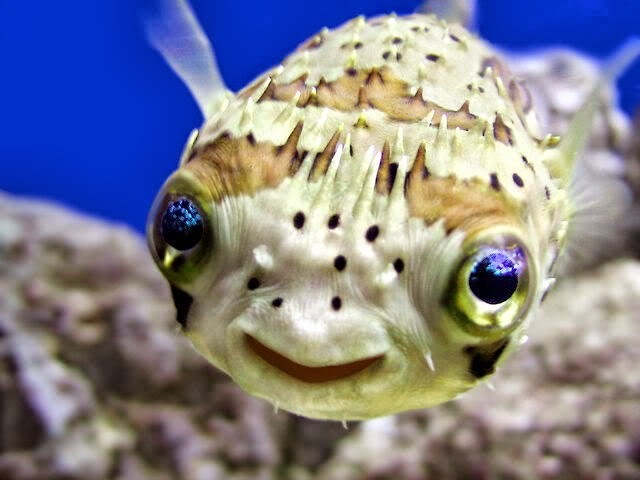 I think the wife of the patient can't handle my sometimes loud and vivacious happy-go-lucky attitude! My mom was worried they needed privacy. However, there was no privacy for any of us. There are six chairs per section with only a curtain between us, if used, but I moved to make my mom happy. Bye-bye window seat!!! 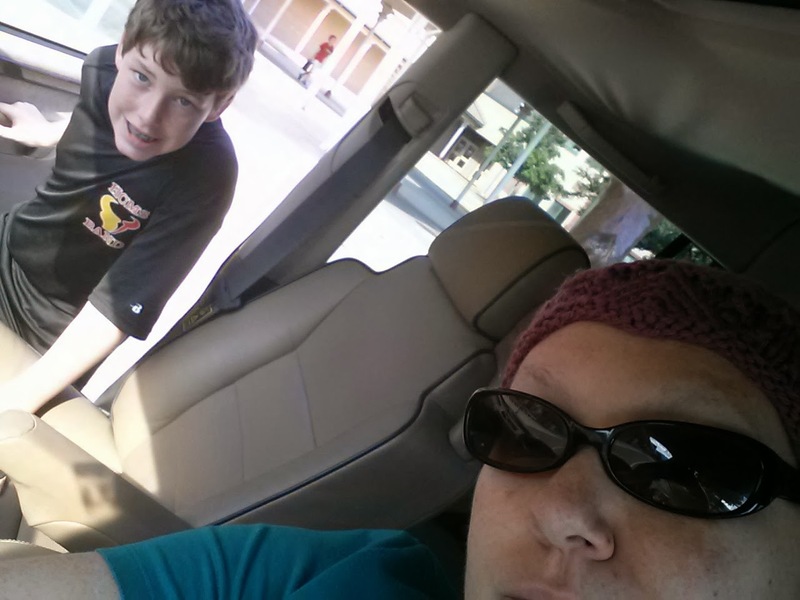 However, even without my window seat my mom and I had a great time talking and hanging out. 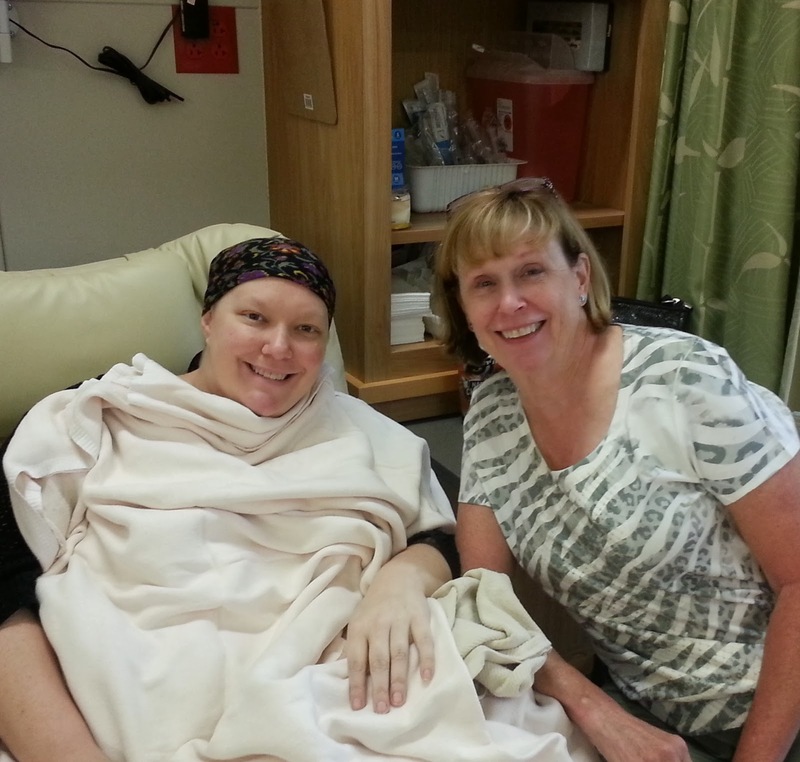 My chemo sessions have become such a great time to spend with friends and family, full of laughs and fun! My treatment went well and like normal I began my lovely swelling and throat sores soon after treatment started (20ish minutes). 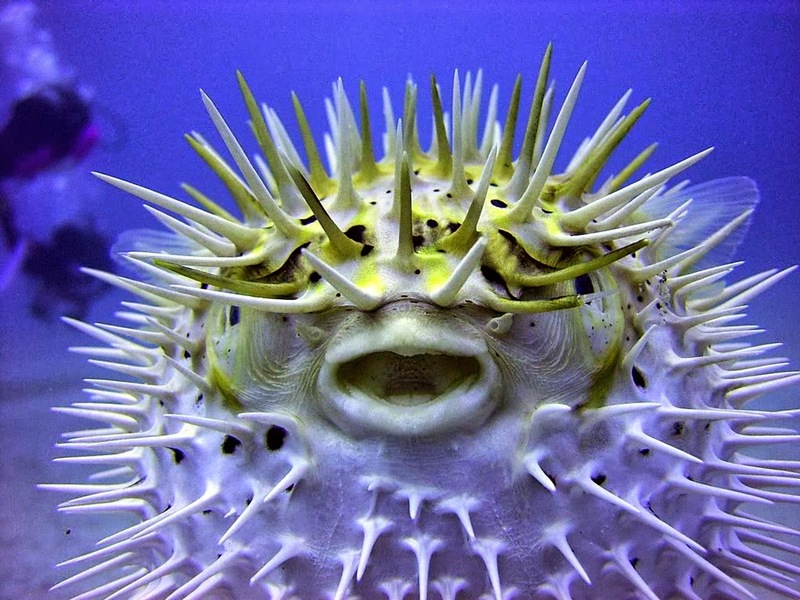 Nothing beats looking like a puffed up puffer-fish, as well as feeling prickling from the inside out. Before treatment & After treatment!!! I will say with the onset of fall, I am getting more chills during treatment, so I requested extra warm blankets. I love the warm blankets - what a wonderful treat! Unfortunately, I had to leave the luxury of my heated chair and warm blankets at the end of treatment. Afterwards we went around looking for a place to eat. After multiple stops, due to being to early for lunch, we finally found a place to eat. And I was cranky for some food because I had not had my normal cereal before treatment. Sorry Mom! The CT scan required me to not eat before chemo and I knew I was going to pay for it sometime after treatment. 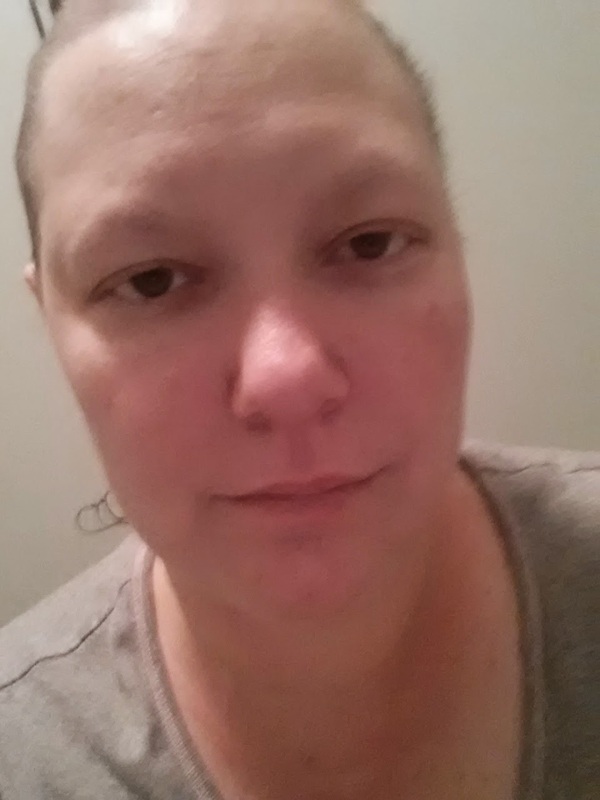 And hours later I was so sick to my stomach as well as beginning to get the normal after chemo side effects. Even though I felt rough, life happens... especially with kids. Hours after treatment, they come home and one of them happen to forget his school laptop which required a very sick mother to drive back to his school in search for the lost item. The joys of parenting continue even when the parent's sick!!! I have completed my 3rd complete round of Taxotere. I only have 1 round (3 treatments) left! Each treatment becomes more challenging and my recover time extends further and further out, but I was so glad to be done with 3/4 of this treatment. While I was told that many people find AC chemo harder, the Taxotere has produced far more challenges for me... and it lasts longer!!! Except the Will which says to them: ‘Hold on!’"